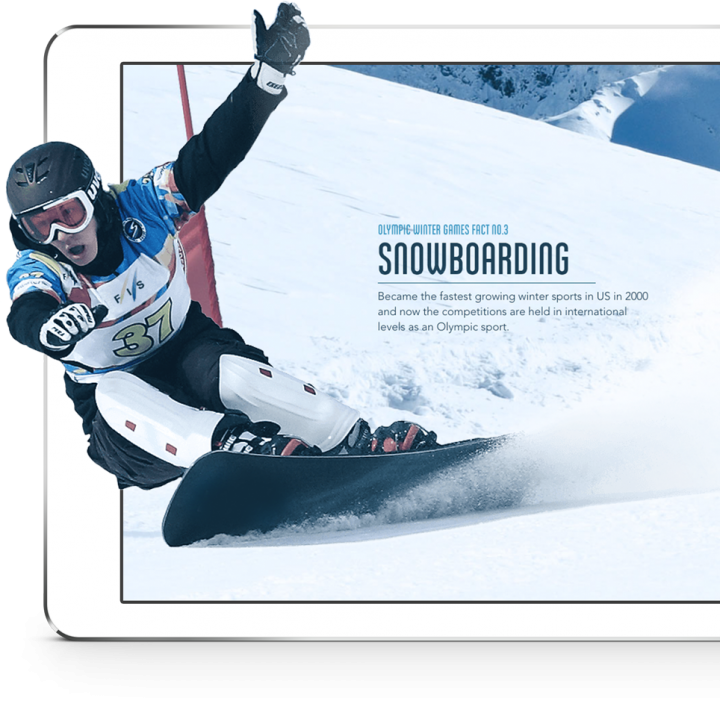 Life Fitness approached us with the exciting task of creating a microsite to showcase their role as a sponsor of the Sochi 2014 Winter Olympics. As the supplier of all fitness equipment to the athlete’s village and training area their involvement was a big feature for the brand and therefore needed a platform to highlight this and engage with there consumers. 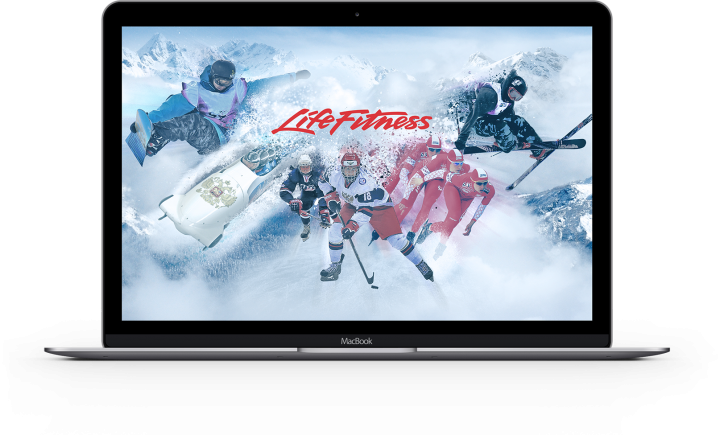 To raise awareness for Life Fitness’ involvement as a sponsor of the Sochi 2014 Winter Olympics we created a promotional microsite. 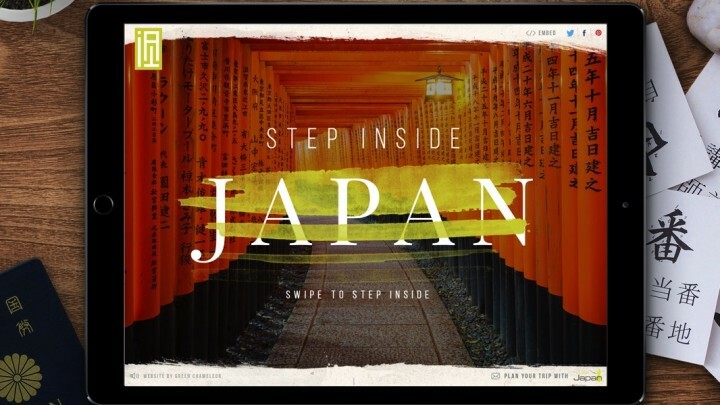 The challenge faced was creating a site that provided interesting facts about the Olympic games themselves whilst also introducing Life Fitness brand elements in a subtle and non-interfering way. The result is a one page highly animated & interactive microsite with many fun little interactions and features. 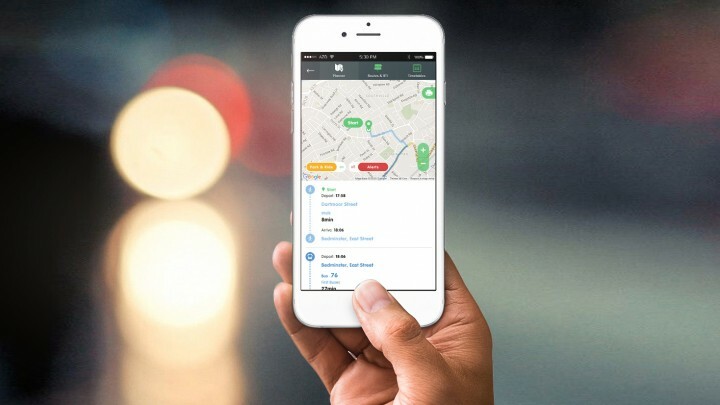 The project was viewed by over 50,000 unique users in the month, gaining 100s of high profile links, creating a very valuable SEO tool. To bring the page to life we implemented several interactive elements on the website such as the ‘X-ray’ effect you can see on the right here. The purpose of the site was to create a campaign site that was fun and engaged with Life Fitness’ users, so adding in touches like this encouraged interaction played a key part in the success of the project. As the content of the site is all about the Winter Olympics and the individual sporting events we wanted to create a page that felt exciting and full of movement, much like the Winter Olympics themselves. To achieve this we added in a number of scroll triggered animations throughout the site, again adding to the fun and interactive theme.